Pioneers in the industry, we offer brass soap mould from India. We are ranked as the foremost firms that are engaged in manufacturing and supplying a wide range of Brass Soap Mould. The offered soap mould is manufactured using the finest quality raw material and progressive technology in line with industry standards. Our provided soap mould is available in different dimensions and specifications for our clients to choose from. 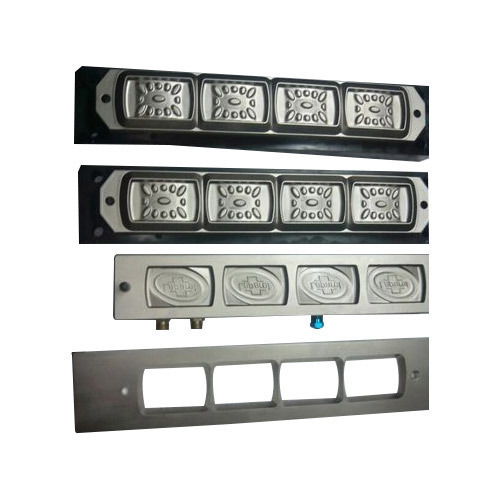 Moreover, this soap mould is available at nominal prices. Looking for “Brass Soap Mould”?